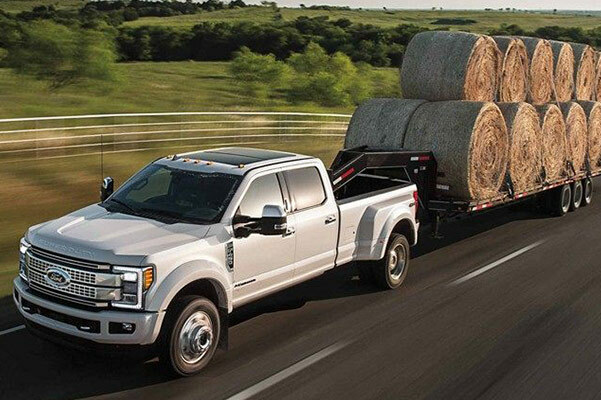 Come to Clinton Ford to find a variety of 2019 Ford F-250 crew cab and super cab configurations! 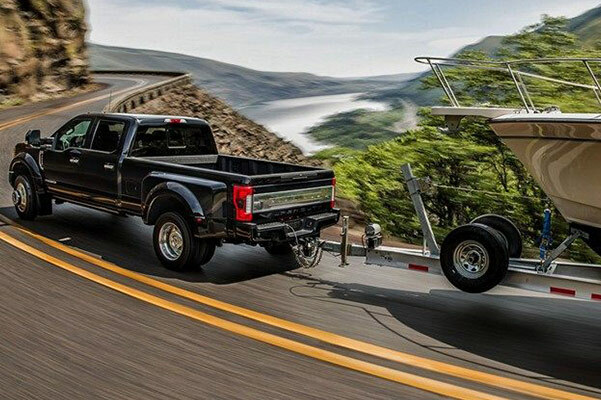 The 2019 Ford F-250 Super Duty® truck comes in many muscular trims and boasts an impressive 2019 F-250 towing capacity. 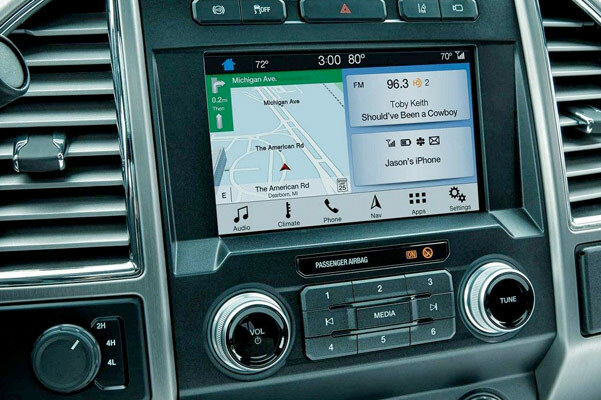 Whether you buy a 2019 Ford F-250 LARIAT or lease a 2019 Ford F-250 King Ranch, you'll enjoy legendary capability that's only achievable with 2019 Ford F-250 specs. You can visit our Ford dealership in Clinton, IN, to test-drive a 2019 Ford F-250 Limited truck and learn your Ford financing options. Ask about our 2019 F-250 lease specials and buy or lease a new Super Duty® truck! 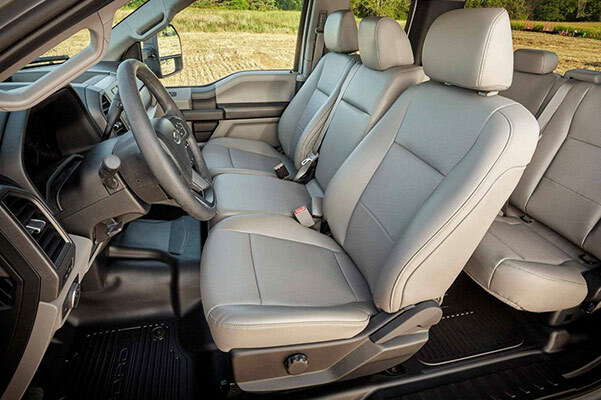 If you want to learn more about the 2019 Ford F-250 Super Duty® diesel engine or check out the 2019 F-250 XLT trim, come to Clinton Ford in Clinton, IN. Our Ford sales team will help you buy a 2019 Ford F-250 XL regular or super cab truck!